Riedel Vinum Pinot Noir/Burgundy Wine Glasses Set of 2 (P/N 6416/07). 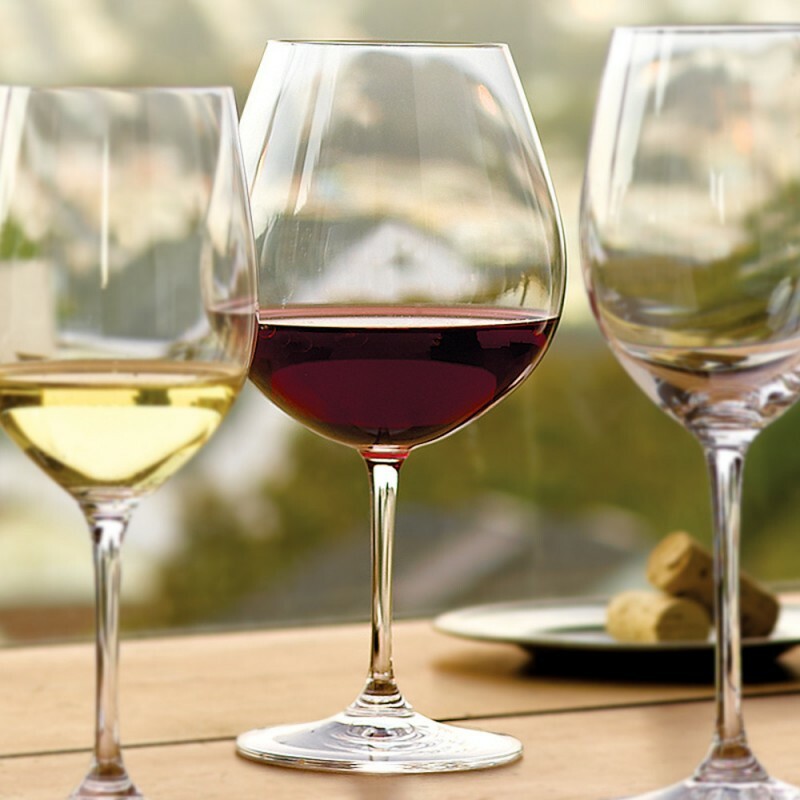 These glasses are perfect for other full-bodied, low-tannin red wines including Barberesco, Barbera, Barolo, Gamay and Nebbiolo. The 24% lead crystal highlights and brightens the appearance of the wine. Sold in a pack of Set of 2.